I have curated a limited selection of five paintings that are in my Spring online sale. Running from today until Friday 22nd February these paintings are reduced by up to 50%. Click here to see the selection. Please do browse the site, my most recent series of new abstract paintings are now available to purchase and I will be showing them at various venues this year. You’ll find prints and cards at Etsy Shop. 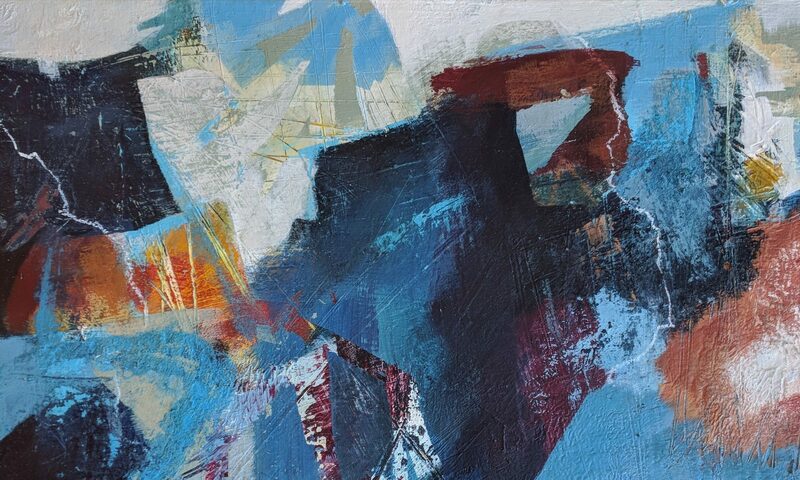 A range of mixed media and acrylic works inspired by the Peak District and further afield. My new prints are available. From new and recent paintings these are limited edition prints of up to fifty. Click here to go to the Etsy Shop where you can order them for delivery. A free gift to the first fifteen orders. I was excited to receive my new card sets, freshly printed up on high quality matt white card stock. These are now available in the shop in sets of 8 prints and beautifully presented in a gift box. If you’d’ like to purchase a painting please contact me and I can arrange to take payment and send it on to you. Interested in information about coaching, art workshops or demonstrations then go to the workshop section of the site. If you’d like to be kept informed of future events, exhibitions and workshops join my mailing list here. Please leave a comment – I’d love to hear from you.